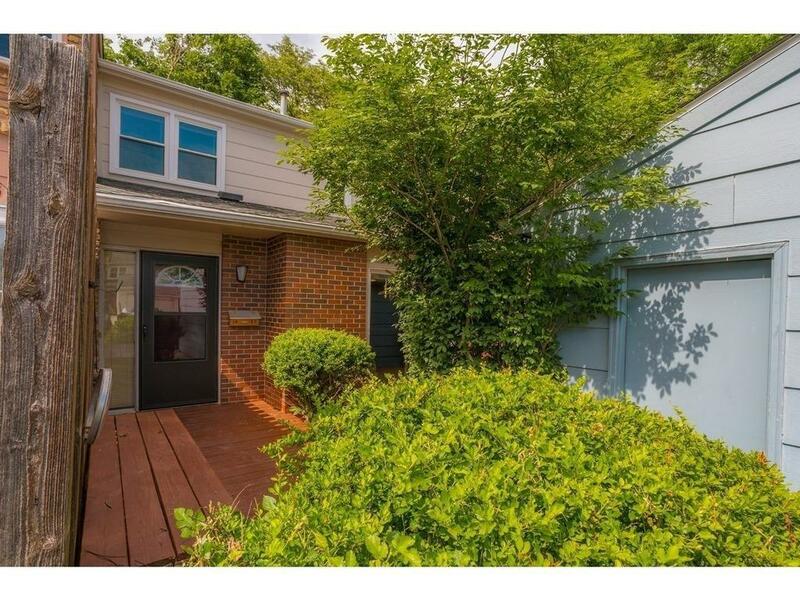 This beautiful townhome is ready for a new family. A perfect combination of spacious and classic. With over 1,200 sqft there is more than enough room to grow. The first level consists of an elegant galley kitchen and divine living space. On the second level are the living quarters consisting of 3 bedrooms and full bath. The basement has plenty of potential and could quickly add an additional 400 sqft to the home. A deck off the back of the home is perfect for relaxing on those long summer evenings. Close to shopping, entertainment, and restaurants. Come look today!